EK Patriot w/ Detachable Credential Holder. 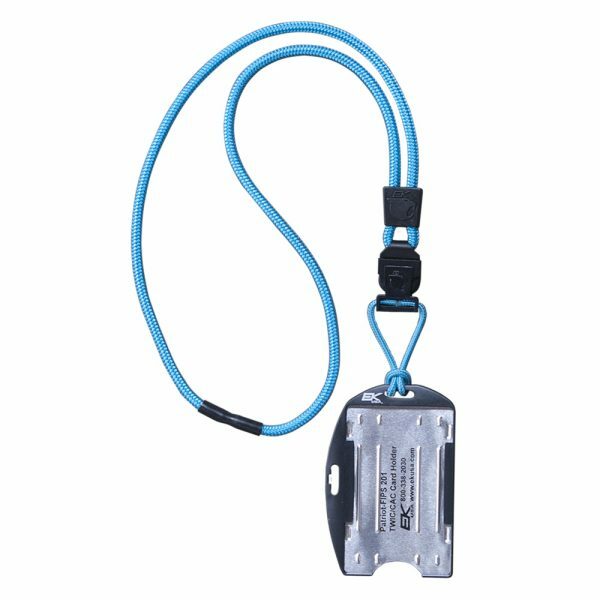 This Credential holder features a safety breakaway and includes the new Patriot Card Holder, which has been designed to keep your government issued CAC or smart card completely safe from unauthorized data skimming. A great FME solution.